Blog » Email Marketing » What Email Marketing Reporting Metrics Should I Track to Optimize? This is a personal question, so forgive me for being forward, but it’s important to ask before we begin. Have you ever ignored facts because it posed a threat to your beliefs? It’s okay if you answered yes. I mean, I’m guilty of being in the same boat too. 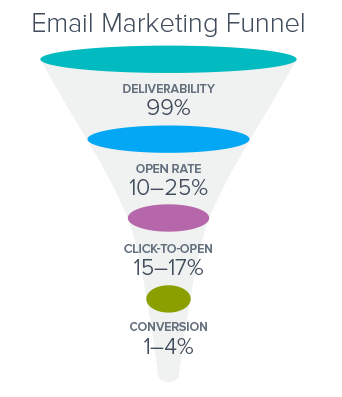 But being biased to your email marketing metrics can be detrimental to your entire campaign. Your metrics provide valuable insight into how well your marketing efforts are going. Understanding which metrics matter and what they can tell you allows you to come up with an effective marketing strategy for your business. The sheer number of available metrics can be overwhelming and may cause you to forgo examining them all together. Skipping your metrics is a mistake, though, because the insight they can provide can help you focus your effort and save time and money as you grow your business. Why do metrics matter so much, and how can you squeeze the most information from them? Email marketing takes time, effort and money. If you don’t know which approaches are resonating with your prospects and getting results, you could be wasting resources. And what are you doing not even looking at your dashboard anyway? Your email metrics provide valuable information about your marketing efforts and provide insight into where you should be spending your capital and time to get the best possible ROI. Reviewing these metrics regularly also ensures that you are truly getting the results you want and can provide some insight into new ways to expand your business and appeal to different demographics, too. But ROI only comes if you’re doing your contacts right by sending them emails they want to keep opening. Since metrics can reveal the effectiveness of not only your campaigns, but your content as well, keeping an eye on this data ensures you are not cranking out content, videos and graphics that your prospects simply don’t care about. The more closely aligned the content you produce is to your prospects’ interests, the better your metrics will be; you’ll also find you are not wasting time producing content no one will read. We’re fortunate to live in a world of smart people that can show us a new spin on old school marketing. 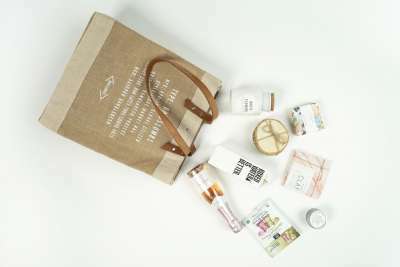 We’ve all heard about the 4 P’s: Product, Placement, Price, and Promotion. …but they don’t stand a chance against today’s consumer. It’s 2017, and consumers are more demanding than ever before. Email marketers who are able to evolve their tactics to cater to a changing audience will earn inbox respect. You’re not going to generate engagement or revenue from emails your subscribers or prospects can’t view. Desktop, mobile, or tablet design needs to be top of mind. This includes using either a responsive or mobile-aware design layout. And making sure your emails render properly across multiple devices and email clients (Email on Acid and Litmus are tools to look at). Let your subscribers get involved with your brand after the email is opened. A great way to do this is adding social media to your email marketing strategy. Have a great piece of content you’re emailing prospects? Ask them to share it with their followers on social media. Or let prospects subscribe to your newsletter and mailings from your social media accounts. Personalization goes far beyond starting an email with “Hello %%first_name%%”. Email marketers today are expected to know their subscribers like their own significant other. The day they signed up. The day they made their first purchase. When they open their emails. The Indianapolis Zoo does an incredible job of personalization in each of their member mailings. But what they do to make each email unique to each member is include their individual membership information to the zoo. This example shows a family’s membership close to expiring. 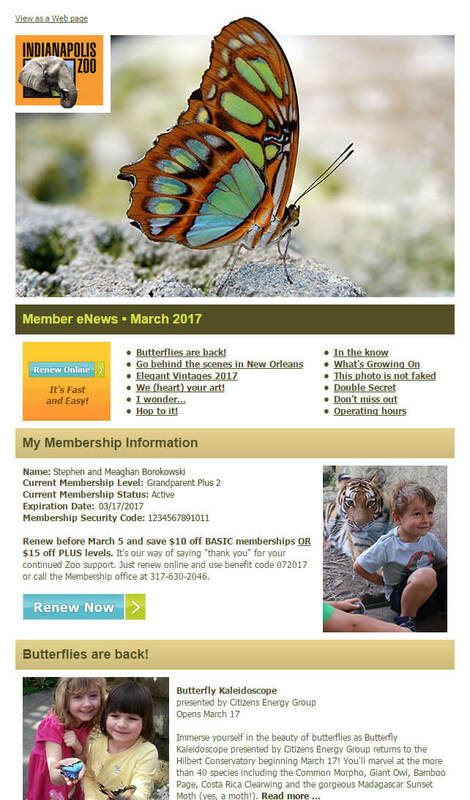 The zoo then dynamically feeds in a renewal offer below the membership info to receive a discount in order to keep their business. 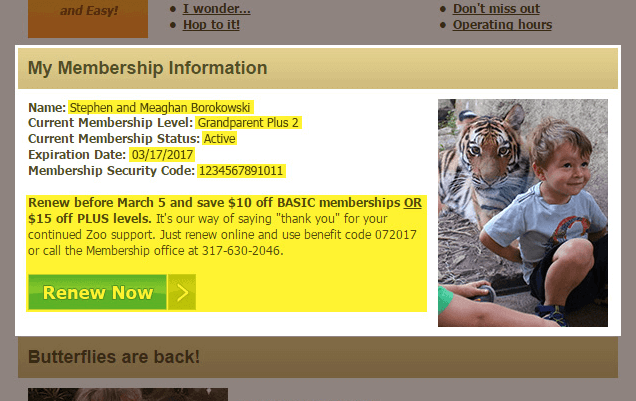 By passing membership information from their CRM into their email marketing software they can create unique inbox experiences for each zoo member. …and if they’re ready to stop hearing from you. 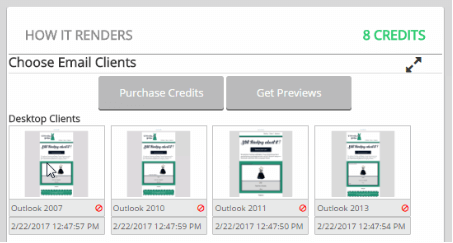 Preference centers are typical in the email marketing world, but can provide you a lot of feedback to the subscriber’s wants and needs. In almost every situation, if contacts are given the choice unsubscribe or manage preferences, they will choose the latter. After all, the annoyance is usually in the amount of emails and the irrelevancy of the majority – there are still a few that contacts might still like to see in their inbox every now and then. Now you’re starting to think really hard about your email strategy and the metrics you need to focus on. How strong is your email list, really? …and does not really convey the usefulness and strength of your list. Reviewing the following metrics can reveal the real strength of your list and how effective it really is for your business. Your bounce rate, or the recipients who did not get your messages at all, is caused by anything from a full mailbox, invalid email or an email with a typo. 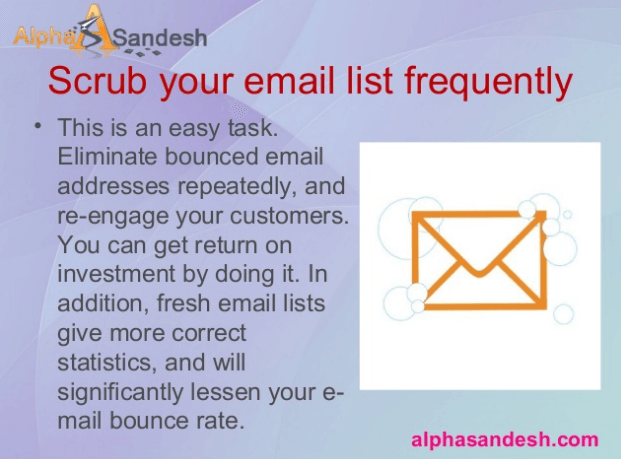 A high bounce rate is an indication that your email list could use some cleaning up. If you’ve recently run a contest, you may see an increase in your bounce rate – some people use throwaway emails for contests and other submissions. While bounce rates vary, if yours is more than 1% or so, your list needs attention. A sudden increase in your bounce rate could be an indication of a problem with your database or intake methods, too. The note that most of us dread; this metric reveals the number of users who have chosen to opt out of receiving your content at all. Your unsubscribe rate reveals how relevant your content is and how effective your signup opt-in is – a higher rate means your emails may not be as relevant or interesting as your prospects would like. Unsubscribe rate metrics give you a reason to examine your approach. 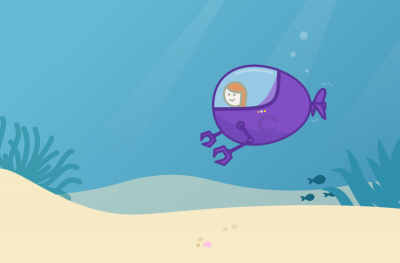 Are your subject lines really intriguing, and does your content deliver as promised? Even the frequency of your mailings could trigger prospects to unsubscribe. Send too many emails, too frequently or send out the same message again and again and people will begin to opt out of receiving your emails at all. How fast is your list growing? Simple math can help you find out; subtracting the number of bounces and unsubscribes from the total amount of new subscribers, then dividing this result by your previous number of subscribers reveals your growth rate. A steady rate of growth ensures your list stays healthy can that your email program is targeted and effective. A focus on quality over simple quantity ensures that your campaigns will continue to be relevant to your subscribers. Which users loved your content so much they shared it with someone else? 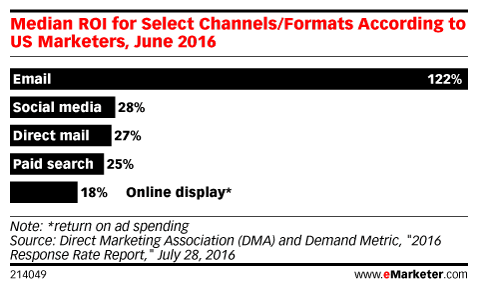 This is a key metric to explore because it measures organic growth. Serving up more of the content that was shared willingly with others can help you grow your list without spending any extra cash. Shared content is also like a personal recommendation; someone who shares your email is basically recommending your business to a friend. Your forward and share rate reveals the effectiveness of your content and message and should be examined as you work on your content calendar and planning. Knowing what resonated with users so well that they shared it is a powerful piece of information that can help you create compelling content in the future. How many times were the links in the email you sent clicked? If you’ve come up with a relevant and useful piece for your prospects, they’ll reward you with a better than average click through rate. Using this metric in conjunction with your open rate can also give you an idea of how well your content is performing. 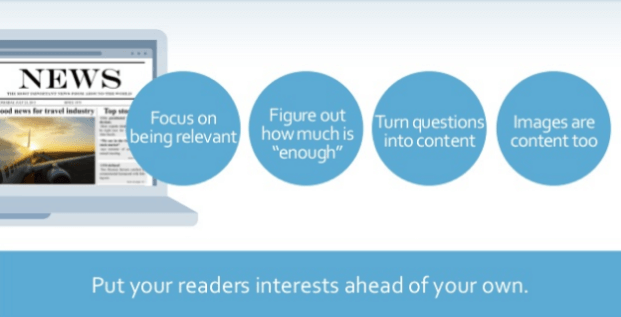 If a lot of readers are opening your emails, but not clicking the links, you know you are good at generating interest, but need a little more work on creating compelling content. The bottom line and the most important result; how many of the users you emailed opened, read, clicked and actually completed a purchase or sign up? Your conversion rate is your main way to measure overall success and can help you identify how well your overall email marketing strategy is performing for you. Define what you consider a successful conversion – is it an actual sale, a new subscriber or some other result. Once you know what you consider a conversion, you’ll be able to use this metric to get an idea of how successful you are. You’ve calculated the revenue generated by your campaign, but this metric looks at the overall effectiveness. You had to spend money to generate that revenue and looking at your overall campaign ROI ensures you are spending your budget in the right place. Calculating the ROI for each of your email campaign efforts gives you the data you need to pinpoint the approaches that resonate best with your followers. With this information in hand, you can ensure that you are taking the correct approach and getting the most from your investment. How many recipients have not opened your emails in a year or more? They may have moved on; subscribers could grow out of needing your product, become interested in other things or even change email addresses. Your inactive users can be targeted directly with a “come back” email campaign or purged to create a leaner, more effective email marketing strategy. Either way, being able to identify inactive users can help you improve your email marketing metrics. What topics are resonating with which demographics? This metric can give you some insight into how effective and compelling your campaigns are with specific users. This is a visual way to determine the effectiveness of your strategies and may come in handy when you are planning. You’ve carefully segmented your list to target specific prospects; viewing the performance metrics for specific populations can help reveal how well you are doing. Are you really targeting your messages correctly or is it time to take another run at list segmentation? Reviewing this data periodically lets you know how well you’ve set things up and ensures that you are correctly targeting your efforts. How Do I Improve My Email Marketing Performance Metrics? Once you know where you are, you may see some areas that could use improvement or simply want to see if you can increase your click-through rate and other metrics. Little tweaks make a big difference in your click through rate; fine tuning your emails to make sure they match your existing branding and website can help increase trust and ensure that readers take that extra step. Limiting your CTAs to one per page can help as well; too many conflicting calls to action could dilute your message. Lastly, offering that all important call to action in button form as opposed to a text link makes it more visible and appealing and may trigger more clicks. Make sure you have forms clearly visible on your website. Use popups on your desktop version of your website. Don’t use them on your mobile site (here’s why). Only ask for information you really need in your forms and keep form length short. From launching a new referral campaign with bonuses for your existing subscribers who refer someone new to coming up with a compelling new opt-in to tempt new visitors to sign up, ramping up your offerings and adding a dash of creativity can help boost your subscriber numbers. Is everyone who follows you on Facebook also on your list? Probably not, so running a campaign there is an easy way to add numbers. 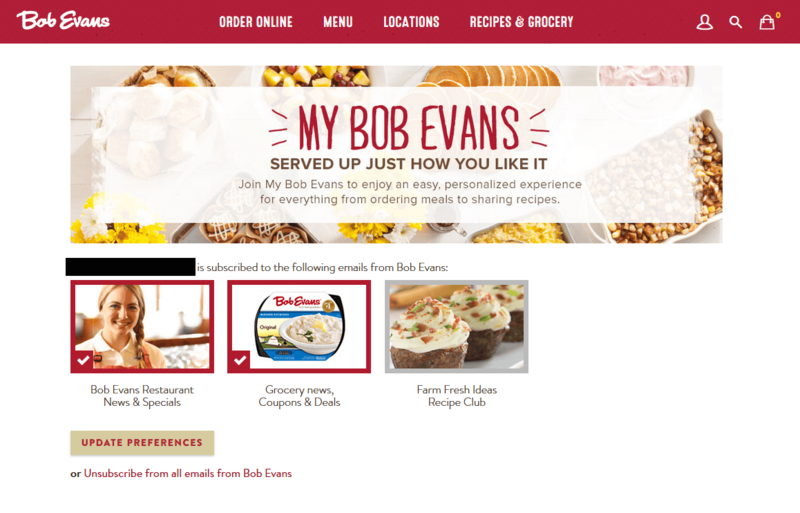 Offering a tempting reward for opt-ins on your receipts or website can trigger additional subscribers. Keep call-to-actions visible, clear and simple for subscribers to act. 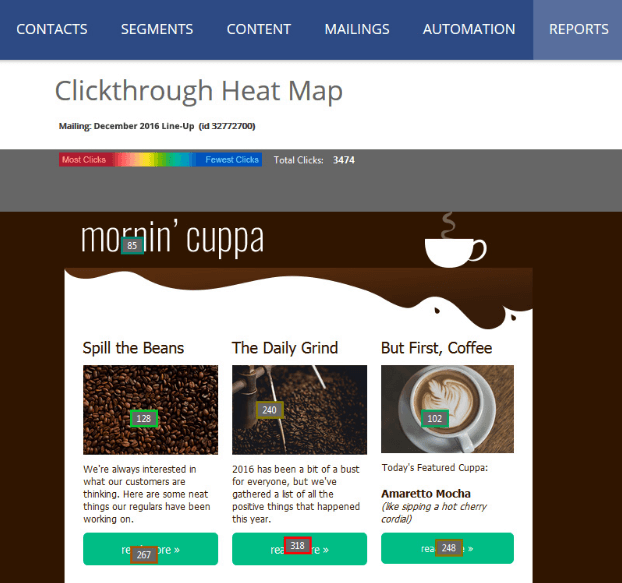 Segment your email list so you’re setting yourself up to present the right CTAs to the right subscribers. Use enthusiastic copywriting that invokes an emotional response with subscribers. 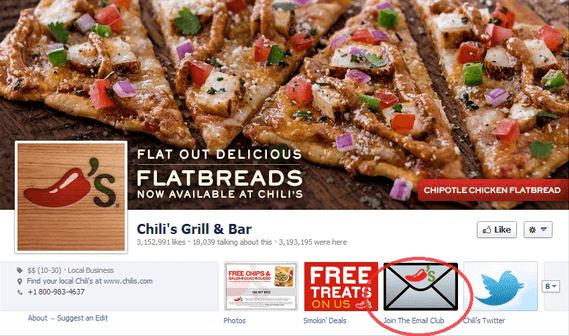 They’re getting your emails – but are they opening them? Are you properly segmenting your lists and sending the right emails to the correct recipients? An email addressing new parents won’t really fly with the retirees on your list. Make sure you have segmented your lists properly for your message and that the subject line is interesting enough to tempt the recipient to open the full message. A look at your most successful mailings could reveal which subject lines resonate best with your marker (and which ones you should avoid). Activity levels matter as well; if you have a lot of inactive subscribers, it may be time to purge or to move them to another segment to improve your targeting and increase your open rates. Subscribers give you their email address in exchange for value. Value could be defined as company updates, latest industry news, sales discounts, new products—you name it. They want these emails to be timely, and more personalized. Consider using a dedicated IP address that is solely used for sending marketing emails. Use a double opt-in sign up process. Simplify the unsubscribe process in each email or offer a way to modify email frequency. No matter what you do there’s no way to control what your subscribers do with your email or which ISPs hold feedback against you. 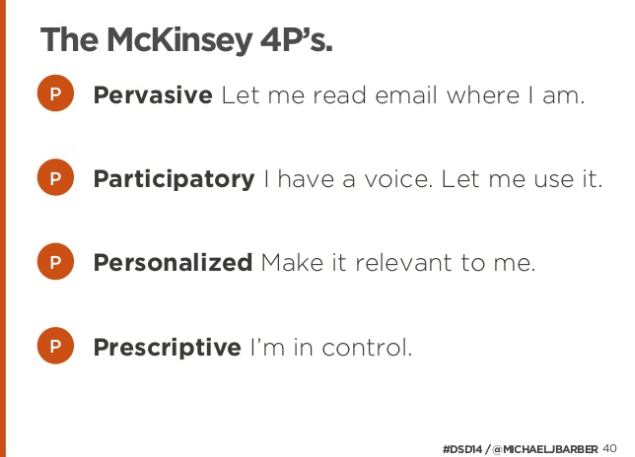 What you can control is having a permission-based list of opted-in subscribers, and sending them relevant content. Regularly reviewing your email marketing reporting metrics allows you to properly target your efforts and ensures you get the best possible ROI from your program. 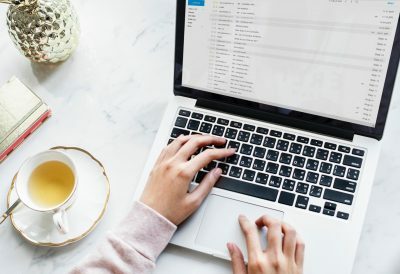 Taking the time to review these important email analytics before your next campaign can help ensure that your message and brand is truly resonating with your chosen audience.